Welcome to ReGarde. 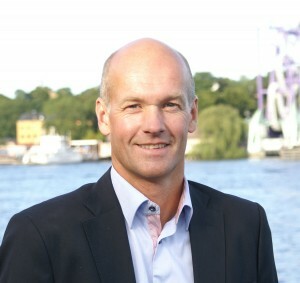 The company ReGarde is founded by Reidar Gårdebäck who has more than 24 years of work experience in the medical technology field. With management positions in several international companies like Medtronic, GE Healthcare, ProAct Elekta and Siemens a very solid knowledge have been established within a broad range of areas. The medical technology companies have given experiences in several technology and theraphy areas within the medtech business like Class III implants, diabetes care, surgery equipment, radiology equipment, radiation theraphy, doseplanning systems and IT systems for healthcare. As CEO in both GE and Medtronic focus areas are within management, coaching, organization, procurement, sales & marketing as well as legal framework, finance and reorganizations. These services are aimed at both small and medium sized businesses. Companies may be in the medical field but not necessarily there since consultancy support for example may be needed to analyze current organization and processes for sales to the public sector. This type of process is very similar regardless of which sector your company operates in. Through these specific consulting activities conditions are established to develop your business and managerial level.